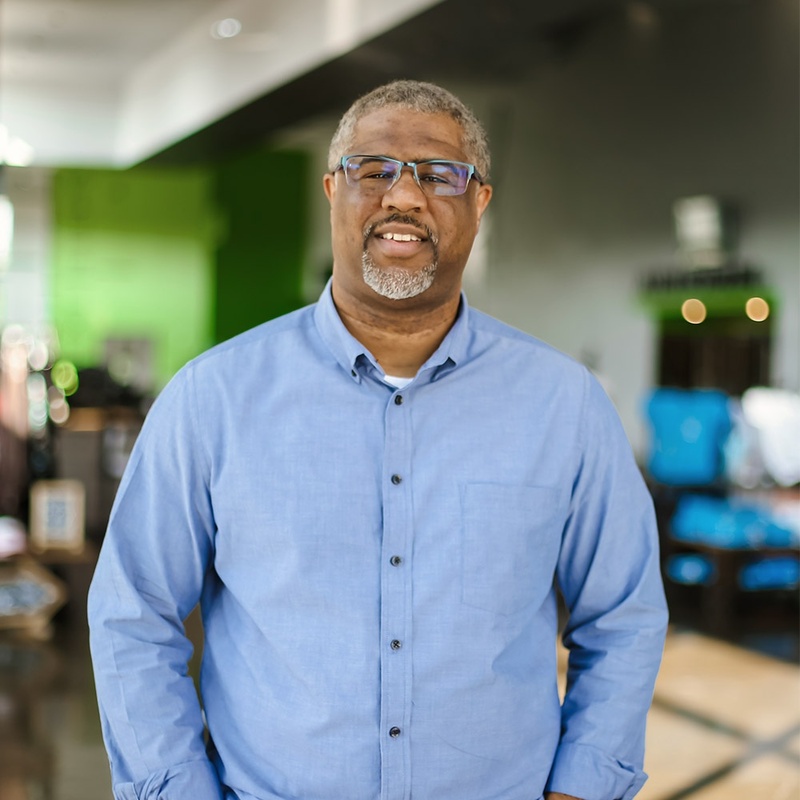 With nearly 23 years of ministry leadership experience, D. Milan Ford has served alongside some of the most influential churches and faith-based organizations in the country, including as an Executive Search Consultant for Vanderbloemen. Milan is now the Executive Director of Operations at Turning Point Church, which is located in McDonough, Georgia. With a mission to help leaders and married couples navigate seasons of change well, Milan, along with his wife Imani, are the proud parents of three children: Kayla, Aliyah and Ethan. You can find Milan writing about faith on occasion at DMilanFord.com, or supporting ministry leaders with advice and tools through humanresources.church.